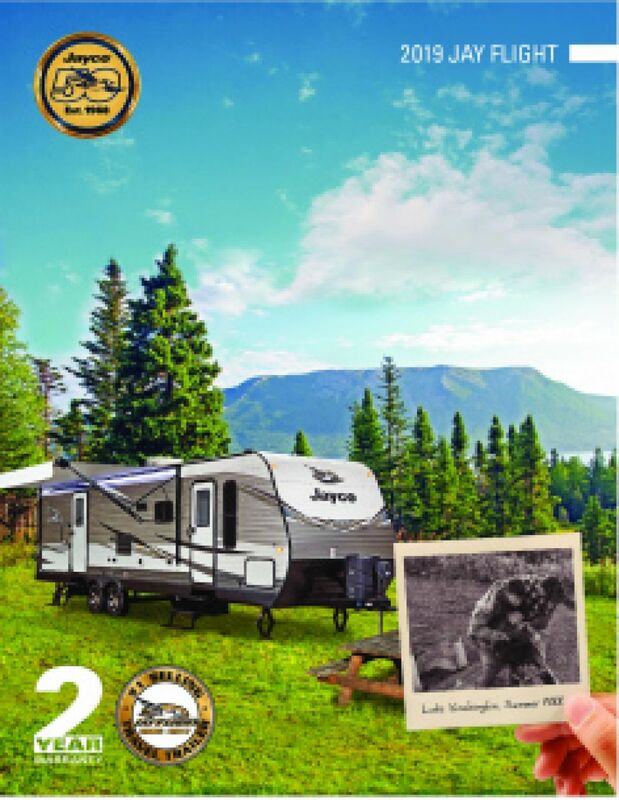 Memories and family adventures are made with the 2020 Jayco Jay Flight SLX 235RKS! 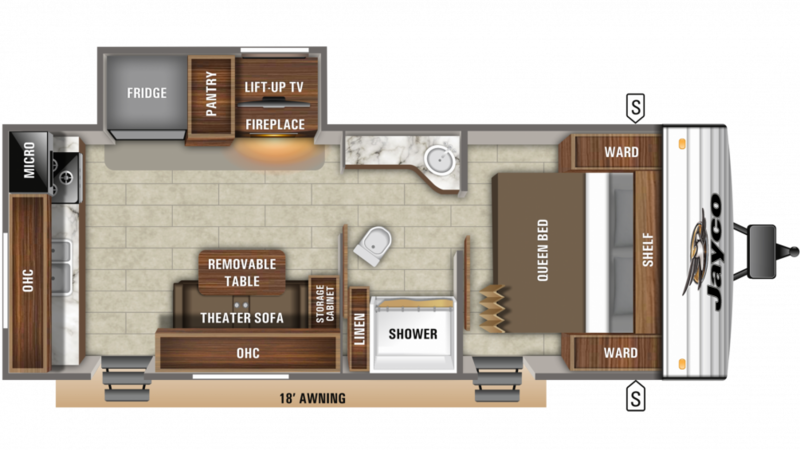 Your family will love every moment inside this amazing Travel Trailer! With All Seasons RV, you'll enjoy fast and easy financing on all models in our massive inventory! Visit 4701 Airline Rd Muskegon Michigan 49444 to speak with one of our RV experts, or call us today at 231-739-5269! You'll get up and go for adventure anytime you choose because this RV is very towable, with its hitch weight of 555 lbs. and rugged GVWR of 7000 lbs. The 18' 0" foot patio awning will provide you with shade and comfort for outdoor living! Whether it's time to settle in for a peaceful night's sleep or you just want a place to relax, nap, or read a book, the roomy, comfy Queen bed in the master bedroom is just perfect! So wrap yourself in the covers and cozy in for the duration of your trip! This cozy camper can sleep up to 2 people! Avoid fast food joints with home-cooked meals in the kitchen, with its 6.00 cu. ft. refrigerator and a 3 burner range cooktop. The 38 gallon freshwater tank provides the sink with clean drinking water.